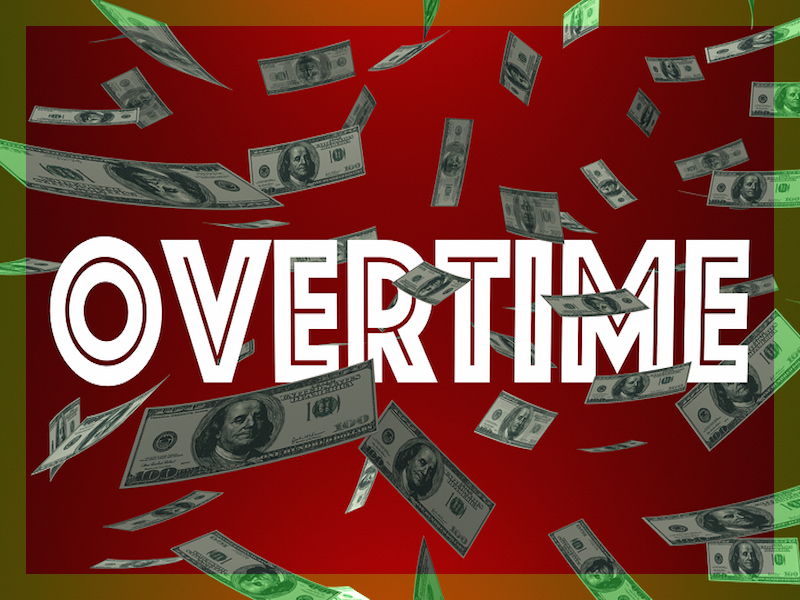 Is overtime management (or lack thereof) shrinking your bottom line? Paying time and a half can quickly increase your labor expenses. And if your staff is already stretched thin, this probably means your managers and HR team have plenty on their plate without having to worry about overtime policing every single shift. And the bottom line isn’t your only issue, you have to deal with ACA, FMLA, DOL and WHD hours provisions. You don’t need to hire more supervisors, which would further increase your labor expenses. Workforce Management Suite from TriCore has an affordable, user-friendly system that can be implemented quickly. Workforce Management Suite includes TimeSimplicity and TimeWorksPlus. TimeSimplicity is the advanced scheduling solution that integrates with TimeWorksPlus, the time and attendance solution. Customizable “set-it-and-forget-it” overtime alerts can decrease overtime management to just a few minutes a week! Overtime management is just one of the powerful, innovative tools in our comprehensive cloud-based Workforce Management system. Another way supervisors can become more efficient is by using the Virtual Trade Board. The Virtual Trade Board allows employees to take over the back-and-forth of shift trades, per customizable company shift trade policies. Employee time and labor data increases in value as it accumulates over time and can be analyzed in the light of a wide range of production variables. Workforce Management Suite automatically captures the employee timekeeping information that allows you to make informed decisions about human resource allocation. The result? Increased productivity and profits. All of your organization’s employee timekeeping data is collected into a single online account, making it easy to access, edit, approve and export everything you need. Your payroll team will never have to manually collect information from individual managers.